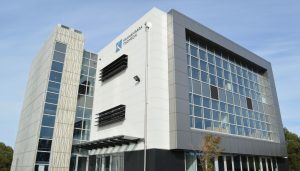 You can Find Brent Selwyn at the modern new offices of Kannangara Thomson at 575 Wairakei Road, Burnside, Christchurch. Just click on either the firm name or the image below for a link to Google maps to find us. We have lots of parking for clients and Brent will take appointments by arrangement between 8 a.m. and 5.30 p.m. to suit where necessary.